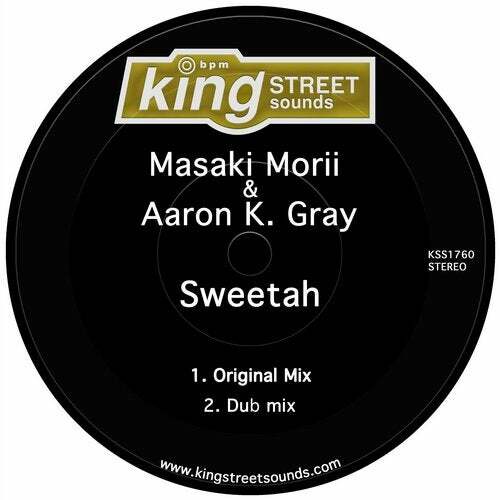 Japan based DJ/producer and King Street mainstay Masaki Morii teams up with Aaron K. Gary for their standout soulful house vocal single "Sweetah." Kicking things off is the original mix of "Sweetah" a silk and smooth vocal bomb perfect for dance floor destruction. Following suit is the gorgeous dub mix of the original.